The following describes the foundational principles of Kibo USA and its contributions to the Kibo Way. This is intended to help our American and other non-African partners and visitors appreciate Kibo’s foundations and how their participation extends toward the on-the-ground work of Kibo’s African leaders and partners. 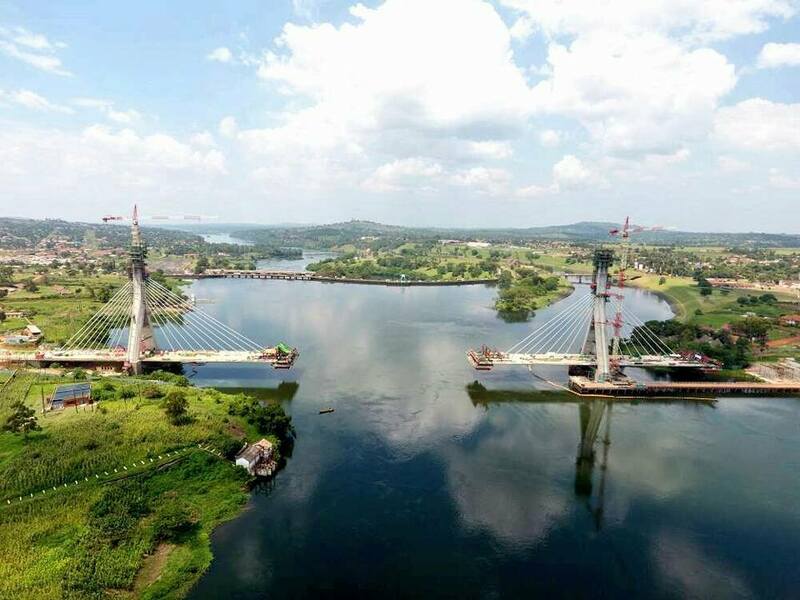 A new “cable-stayed” bridge was recently completed across the Nile River in Jinja, Uganda, where Kibo is headquartered. During construction, abutment towers were built on each bank which allowed for cable-supported beams to gradually extend from both sides until they met in the middle. In a similar way, Kibo’s cross-cultural partnerships require both secure foundations on different cultural shores and a distinctive approach that connects them: “The Kibo Way. 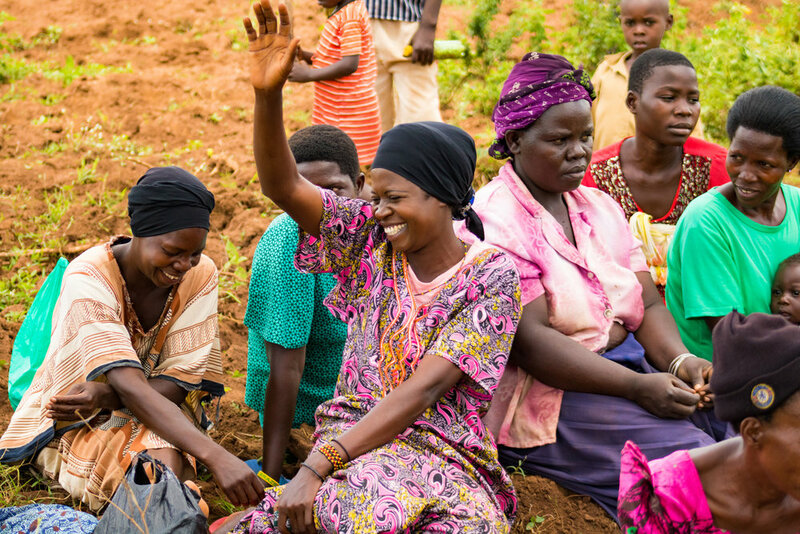 Kibo is a faith-inspired nonprofit organization that partners with East Africans to pursue local solutions for poverty and injustice to help communities flourish. In what follows, we briefly describe how this mission is sustained through the why, what, and how of the Kibo Way. Asset-Based: Kibo does not assume that poor communities are needy in the sense that they are merely dependent on outsiders to address their problems. Instead, Kibo assumes they have abundant cultural, intellectual, and material assets, even if often unrecognized and underdeveloped. 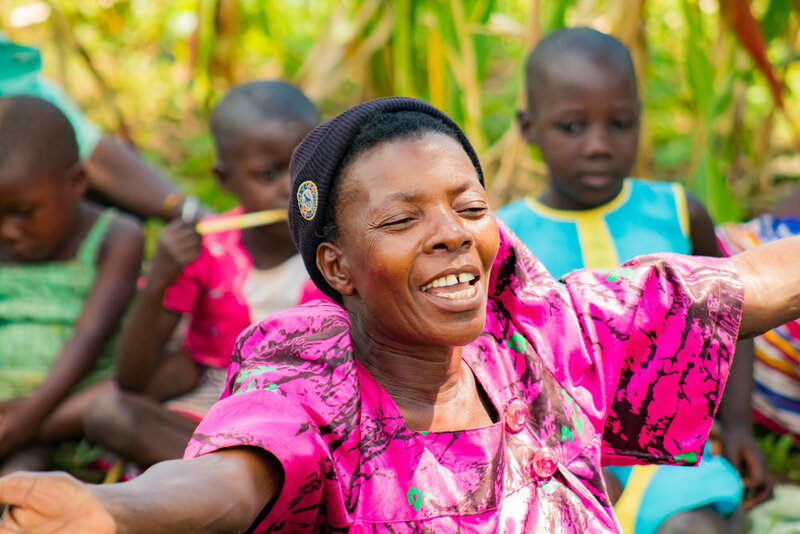 Kibo, therefore, empowers communities to identify and mobilize those assets in creative ways. Asset-based models of development contrast with needs-based, deficiency models, which assume that poor communities lack the basic resources needed to address their problems and require the intervention of outside resources, technology, and expertise. For Kibo, the asset principle is more of a posture than a rule. Kibo incorporates outside resources when appropriate and is attentive to what can be learned from other contexts, but Kibo’s success relies primarily on the wisdom of its African leaders and partners. Outside contributions — such as those of our American partners — are highly valued but play supporting rather than leading roles. Holistic: Kibo gives holistic attention to the physical, social, and spiritual dimensions of both human suffering and community flourishing. The Kibo Way understands poverty in holistic terms (e.g., not merely a lack of financial resources) and pursues holistic development (e.g., multilayered problems require multilayered solutions). While addressing single isolated problems may be quicker and more efficient in business terms (e.g., a single problem, like a lack of clean water, is addressed with a single solution, like drilling a new well), this often ignores other issues that can render the “solution” ineffective (e.g., contaminated water containers or other unhygienic conditions or behaviors), or even create new problems (e.g., community disputes about the water source related to land, clan, culture, and religion). Sustainable: Kibo pursues development through long-term cultural participation, education, and reconciliation efforts that produce lasting and locally maintainable results. “Sustainability” is a buzz-word these days and can mean different things. Kibo uses it for development that is not overly dependent on others and addresses current problems without compromising the ability of future generations to do the same. It is important to note that this kind of sustainability relies on relative levels of societal stability. As such, the Kibo Way is not designed for contexts of acute crisis, civil unrest, or dislocation which may require special interventions. In addition, Kibo does not address problems on a mass scale as other organizations do (e.g., MANA International, which started under Kibo, seeks to address worldwide malnutrition in children). While many different efforts are needed, the Kibo Way is distinct in fostering deep levels of local sustainability and holistic community flourishing that politics and top-down aid programs are not equipped to address. Community: Kibo seeks the well-being of whole communities, requiring cooperation of all stakeholders and distributing responsibilities and the benefits of success. Kibo’s work facilitates full participation of all local stakeholders, including government officials, cultural and religious leaders, men, women, elders, and children. Such participation fosters local accountability and gives credit for success to the whole community rather than to a few leaders or outside philanthropists. Good Questions over Imported Solutions: Kibo is not a charity that provides answers but a network of friends that helps communities ask good questions, interrogate challenges, and imagine solutions. This is a slower, more organic process that often challenges industry expectations of efficiency, but it also produces more locally appropriate solutions and deeper community engagement and ownership. Root Causes over Secondary Symptoms: By resisting quick and one-dimensional solutions, Kibo addresses the “ecosystems of poverty” and root causes of suffering. Community Lift over Individual Rescue: Kibo seeks not merely to help a few individuals beat the odds but to help entire communities change the odds. Sometimes individuals need to be rescued from adverse situations and relocated into safer and usually temporary environments (e.g., rehabilitation centers, orphanages, protection agencies, or refugee camps). As important as those efforts are, they often do not address the adverse situations themselves that continue to affect the unrescued majority. Interdependence over (In)Dependence: Avoiding both unhealthy dependency and isolating self-reliance, Kibo values interdependence guided by local leadership. Kibo’s African and non-African leaders resemble dance partners: Both are on the dance floor contributing skills and resources and, while we occasionally step on each other’s toes, success relies on Africans leading and non-Africans following. * While Kibo has the strategic plans, organizational charts, and policies that well-run organizations require, its cross-cultural friendships rely on trust, humility, patience, and attentiveness. Collaborative friendships are complex and sometimes messy, but they promise organic, mutually enriching, and dignifying development. >> Back to top. † In Christian terminology, themes of friendship reflect the “incarnation” which understands God’s work in the world primarily through the ministry and friendship of Jesus of Nazareth and the love he cultivates between people. Friendship is also reflected in “perichoresis” which describes God’s inner being in terms of a kind of “dance” between the “partners” of the Divine Trinity (Father, Son, and Spirit). From this, human partnerships are understood as participations in this divine dance of friendship (see the descriptions below). The theme of flourishing reflects the full, abundant life that God intends for everyone to experience (John 10:10). This is a holistic vision that blends physical, social, and spiritual well-being, thus honoring the need for “daily bread” (Matthew 6:11) while acknowledging that humans cannot live “on bread alone” (Matthew 4:4). The idea of repairing the world (Hebrew: tikkun olam) is a central concept in modern Judaism and aligns with Christian notions of God reconciling all things (Colossians 1:20) and calling people to the “ministry of reconciliation” (2 Corinthians 5:18). Such efforts are frustrated by systems and forces — such as the “ecosystems of poverty” — that steal and destroy what is good (John 10:10), so people are invited to “stand against” these forces (Ephesians 6:11-12). >> Back to top. ◊ A sacred and abundant creation reflects the notion of a world created to be “good” (Genesis 1-2). Similarly, the dignity, creativity, and equality of people, regardless of social and biological distinctions, reflects the notion of humans being created in “the image of God” (Genesis 1:27). While Christian theology presents these original qualities as now distorted, like images in a broken mirror, their traces are ubiquitous and can be mobilized in restorative ways. Finally, the anticipation of a good future is a description of Christian hope. Beyond mere optimism, hope draws on the conviction that God actively works to establish peace “on earth as it is in heaven” (Matthew 6:10). While acutely attuned to the power of evil and the lamenting cries of the Psalmist — “how long, LORD?”(Psalm 13:1) – hope continues to pursue peace and justice, thus participating proleptically in God’s work of creating “one new humanity” (Ephesians 2:15) and “a new heaven and a new earth” (Revelation 21:1). >> Back to top.